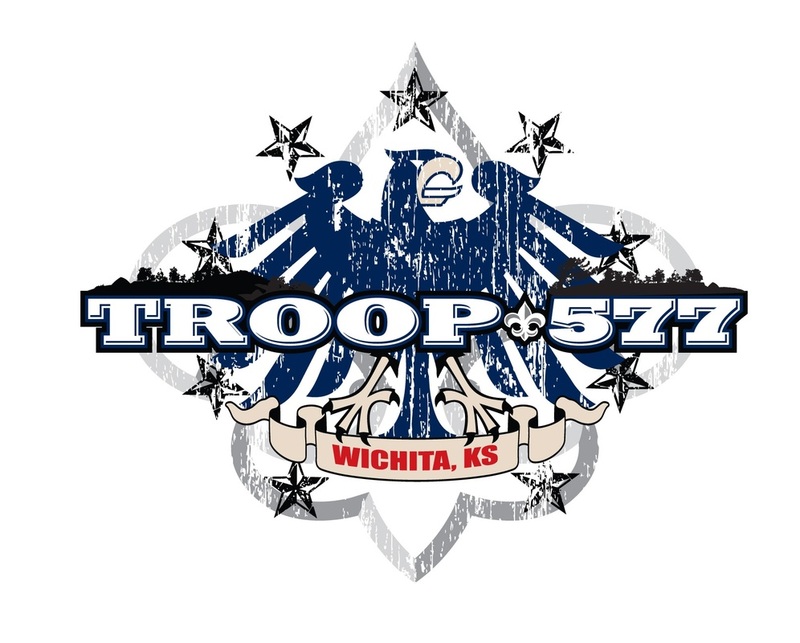 Our Troop is sponsored by Covenant Presbyterian Church in Wichita, Kansas; and is part of the White Buffalo District in Quivira Council. The Troop started in the spring of 2012, and has firmly established itself as a solid, contributing organization; both in scouting and in our community. We invite all boys between the ages of 11 and 18 to participate. We are an active organization with activities every month, yet we encourage all of the scouts to participate in sports and other extracurricular activities. In line with the National Boy Scout Program, we plan and design our program and activities around the principles of building citizenship in the community, having a strong character, and having mental and physical fitness. Feel free to look around and if you have any questions, please email our webmaster.